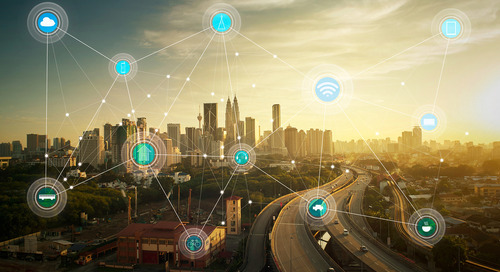 The demand for printed circuit boards continues to escalate to meet the growing needs for new automation in industry, wireless devices for consumers, and evolving technologies including medical and aerospace. 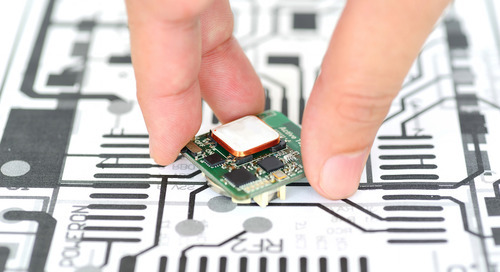 Keeping pace with this demand for smaller and more complex circuit boards is the growth of the PCB design tool market. 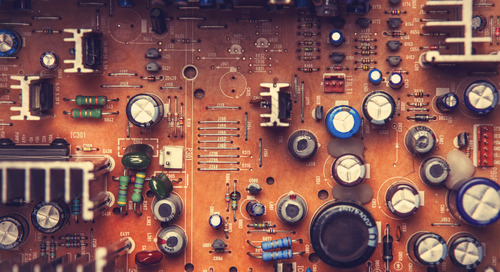 What this means for PCB designers on a broader scale is that you are going to find yourself exposed to more new design challenges than ever before. 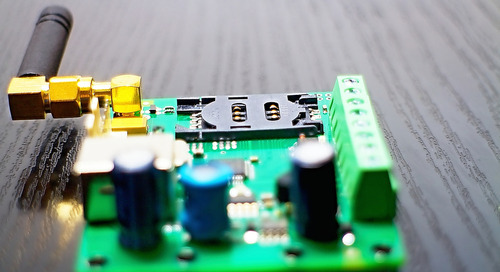 If you haven’t designed a high speed circuit board yet, you more than likely will soon. 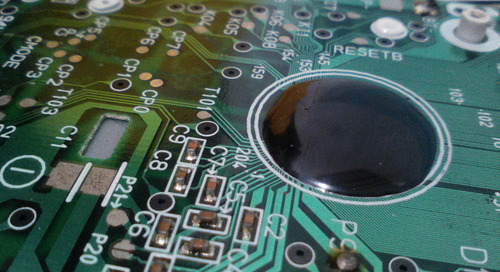 Designing the layout for a high speed PCB builds on the skills that you already have as a PCB designer. 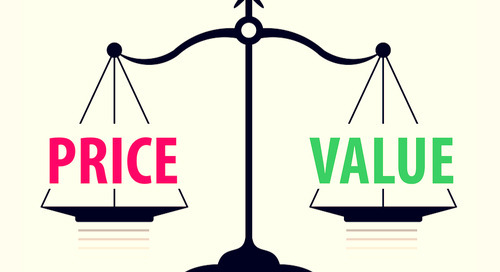 You will still place components to satisfy design for manufacturing, will still design for test requirements, and will still route traces using industry accepted design rules for width and spacing. 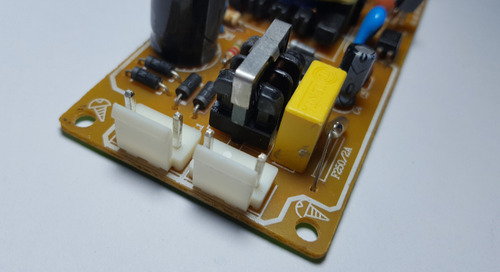 However, here are some more stringent requirements and design practices associated with high speed circuits that you will need to become familiar with. We’ll describe some of those to get you started in understanding high speed layout guidelines. 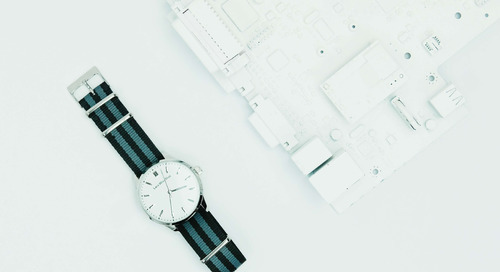 Some might argue that the schematic should be the least of your worries when it comes to high speed layout guidelines for PCB design, but we disagree. 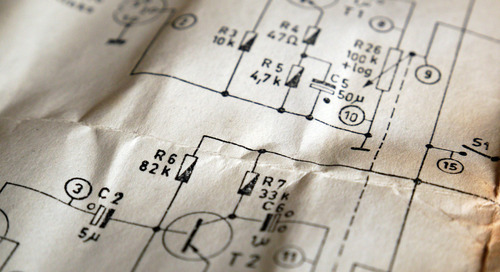 In addition to pushing the logic of the circuit into the layout tools, the schematic has always been a graphical representation of what the physical layout of the circuit should be. Creating a messy, haphazard schematic only adds to the difficulty of the layout because the intent of the circuit isn’t clearly communicated. 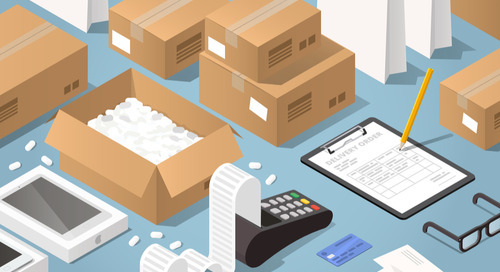 When it comes to high speed design, intent clarity is invaluable. In a high speed design schematic, don’t worry about using multiple sheets to spread out the circuitry. The critical thing to do is to represent the circuitry flow in a logical manner that is easily understood when laying out the physical design. This holds true especially for signal paths, those groups of components and nets that together represent a complete high speed circuit. 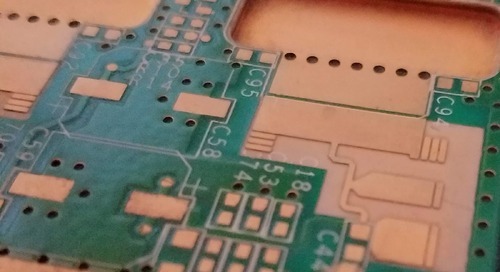 In order for a signal path to be laid out correctly in the PCB, the designer needs to see and understand what the path actually is on the schematic. Critical component placement locations and board sides. Keepout areas around specific components. High speed routing information such as constraints for trace lengths, matched lengths, topologies, and controlled impedance lines. Don’t be afraid to add as much information as possible to the schematic in order to help clarify what you want in the layout of the board. Not only is this crucial if you are using someone else to do the layout, but it will help you to stay organized as well. 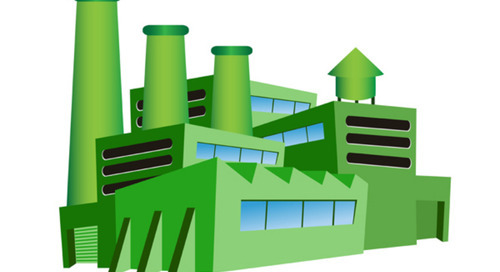 One of the greatest resources that you have at your disposal is your PCB manufacturer. When you are starting a new design, engage with your fab and assembly vendors as soon as possible. They will be able to help you make the best decisions for board materials and stackups for your high speed designs. You should also work with impedance calculators when planning your board layer stackup. 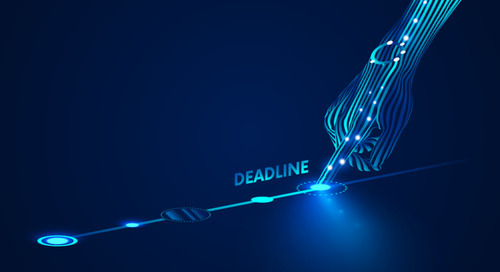 Many advanced calculators will allow you to enter board materials and thicknesses in order to calculate trace widths for stripline and microstrip routing. 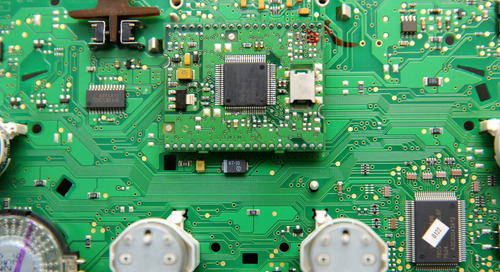 Component placement on a high speed design starts with following the standard PCB layout practices and design rules. This means placing your parts in accordance with design for manufacturing (DFM) and design for test (DFT) guidelines just as you always have. Where it begins to get more complicated is in arranging your components according to their high speed circuit paths. Where you used to have the freedom to scatter your components as needed across the board to balance out the placement or give yourself extra room for routing, you now need to put the priority on circuit paths. High speed circuitry will often require very close placement between specific parts to minimize the distance that signals need to travel. You also need to follow the circuitry path laid out in the schematic to make sure that critical nets have the most direct connection between pins. This can often turn into a real balancing act to preserve the standard placement rules for DFM and DFT and your skill as a designer will be required to create a placement that satisfies all the requirements. 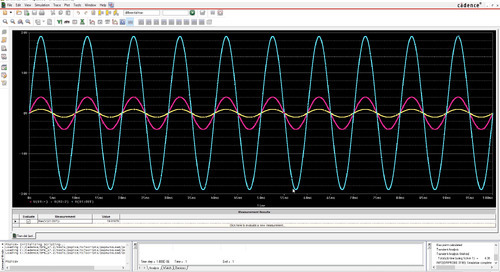 Additionally, components need to be placed so that signal traces do not cross split planes. With high speed this is more important that ever to ensure that each signal has a clear return path. You may also encounter larger than normal thermal issues in your designs.. 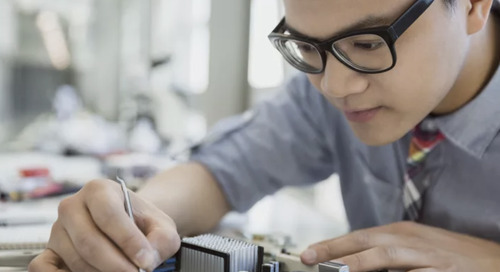 This means high speed designs may require more cooling and you need to consider airflow through the finished device to keep your components from running too hot. A lot of the trace routing that you will do in a high speed design will be the same as what you’ve always done. One possible difference is that of length requirements between traces. Some will have minimum length requirements, while others might have maximums, and some might even need to match other traces. 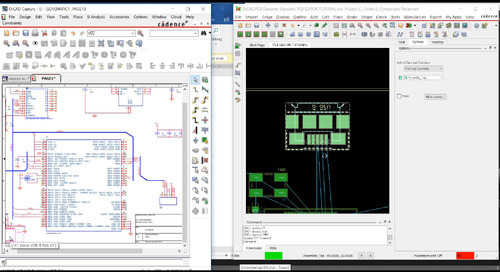 Fortunately, your PCB design CAD system will have features in it to help you with routing tasks like these. Here is where those calculated trace widths for impedance controlled routing (the ones you first examined when setting up your board layer stackup) will help so that you can set up your high speed routing rules and attributes. 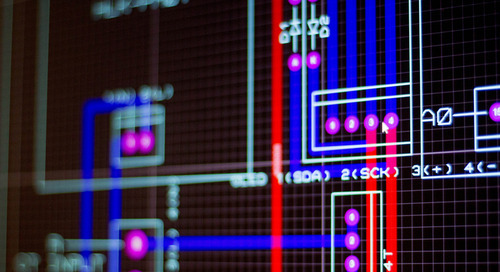 In high speed designs, the most direct trace path isn’t always going to be the routing solution that you need. For instance, you may need to route each connection in a daisy chain pattern, which will increase the total length of the routed net. At this point, you may need to adjust your component placement to better set up the high speed trace routing that you need. You will also need to route high speed transmission lines keeping the entire path of the signal in mind. It’s not just the trace from the driver pin of the IC to the resistor that you need to focus on. This is because a signal path continues through all components from driver to receiver; this is what is known as an extended net or xnet. 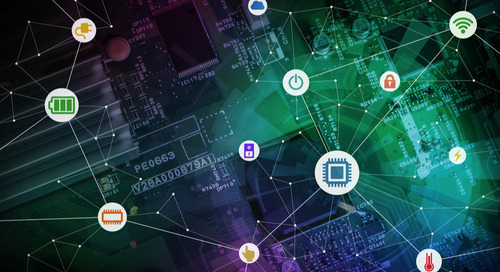 Yes, there is a lot to consider as you start designing a high speed circuit board, but it is a continuation of the skills that you already have as a PCB designer. 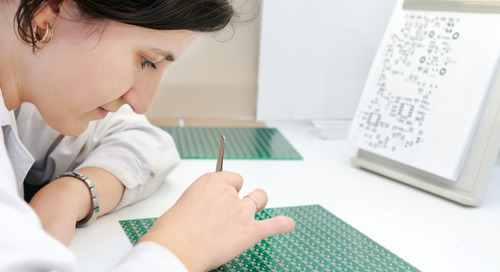 Fortunately, there is a lot of help available to you in your PCB design tools. They will give you the ability to easily route differential pairs, match trace lengths, high speed topologies, and signal paths. 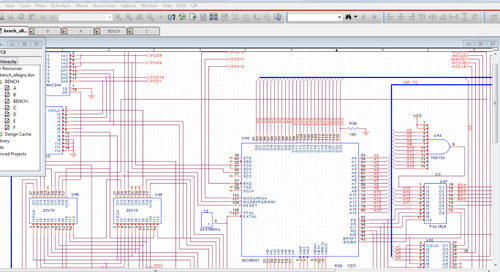 In addition, PCB design tools like Allegro have a full complement of design rules that will help you to stay on track in your high speed PCB design.